All of these places look really cool! I've heard of A Figueira Rubaiyat before, too bad to hear its over-rated. Thanks for the tips! I will use them when in SP for sure! 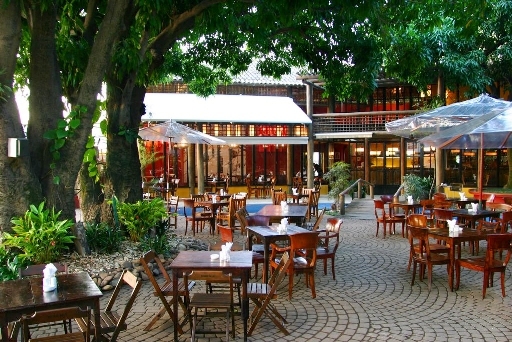 Hey, In campinas they love outdoor dining. Maybe it has something to do with all the rain in Sao Paulo. Here we even have semi-outdoor in almost all the the places that serve food. That is just a roof without any walls or three at the most. In Milwaukee and New Orleans they love outside dining too!